First Royce, and now this. 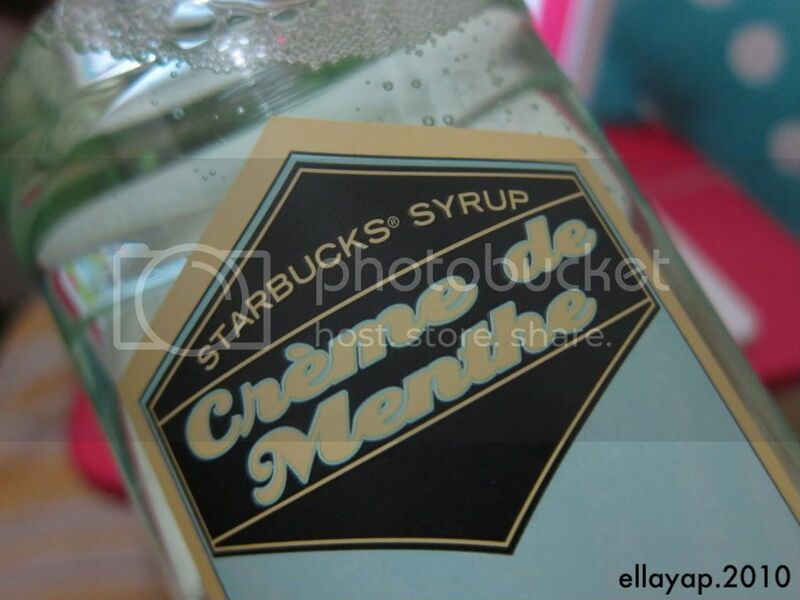 The lovely people at Starbucks allowed me to purchase a huge bottle of their mint syrup! And by huge, I mean HUGE. I think it's not intended for retail but they let me buy it because I'm nice teehee. 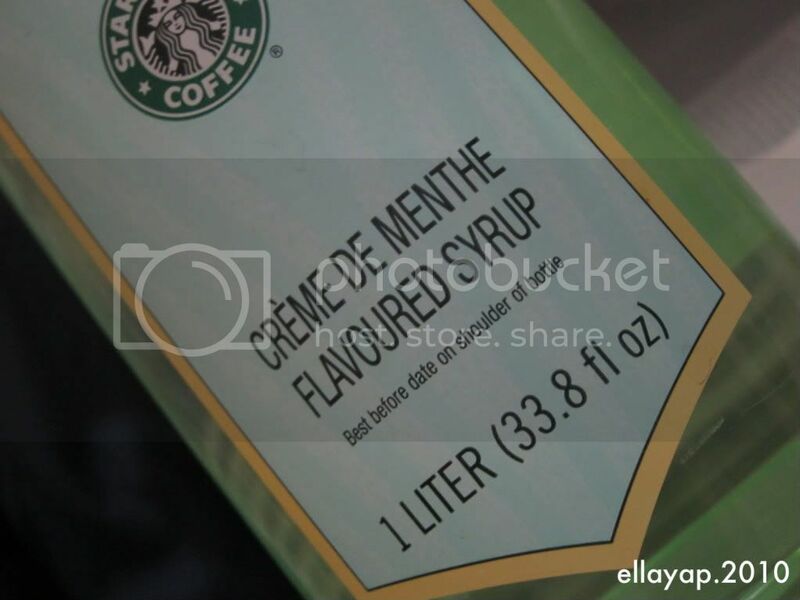 Now for someone whose Starbucks staple is a tall nonfat mint latte, this is like a godsend. Now I can wake up to a perfect cup of coffee (brewed by Lorenzo, of course). 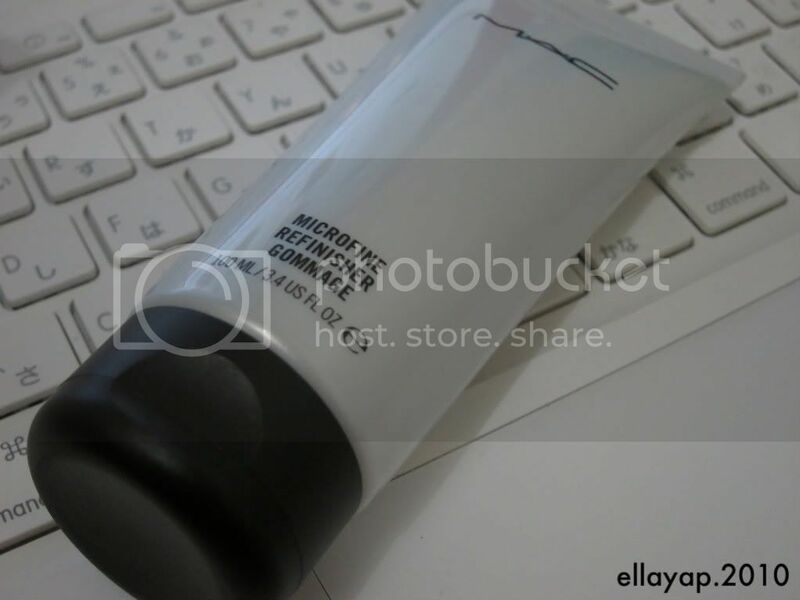 My MAC Microfine Refinisher has arrived! They don't have this here, so I had to ask my officemates to get it for me in Japan. Thank goodness they managed to find MAC in Shibuya, although they did have to ask for directions and were directed to the nearest McDonald's (they're boys so it's a quite reasonable assumption I guess). And then I got stuff from The Body Shop last weekend. Don't get me wrong, I love my MAC Lightful, and my skin has been pretty happy these days, but I really really need sunscreen. 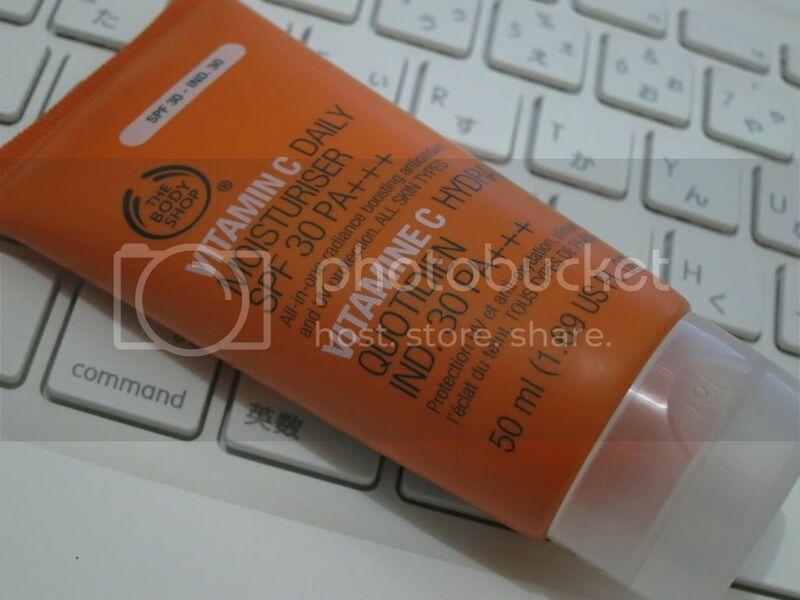 This Vitamin C one has the highest SPF of all TBS moisturizers, plus it smells yummy. Oh, and 20% off! 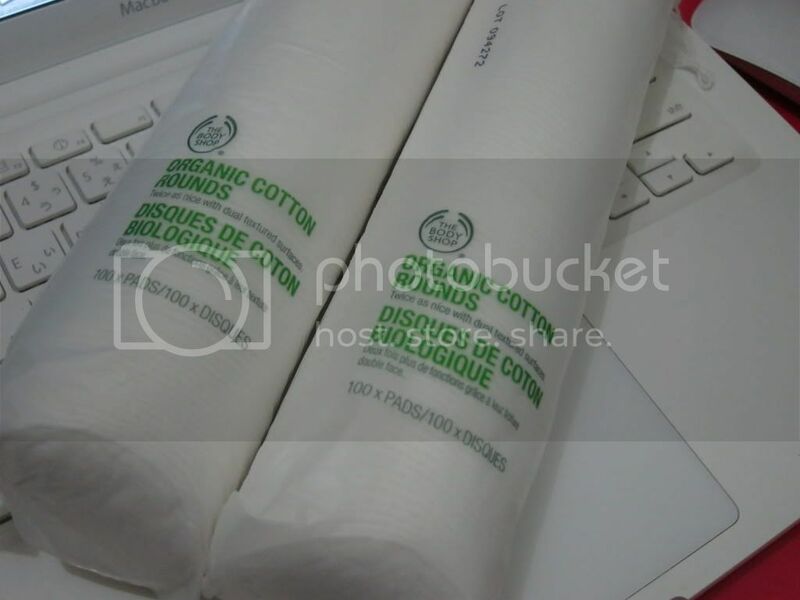 And then I needed a couple more items so I could get a stamp, so I got these organic cotton rounds, which are actually really really good. I'm not even half done with my current bag, so I don't know what I need two backup bags for, but, well, they were on sale. 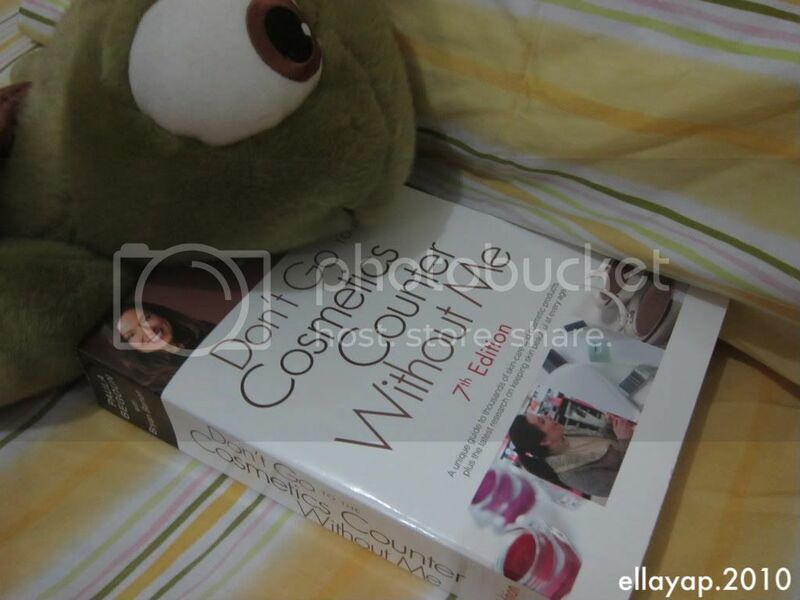 Don't Go to the Cosmetics Counter Without Me by the cosmetics cop Paula Begoun, i.e. 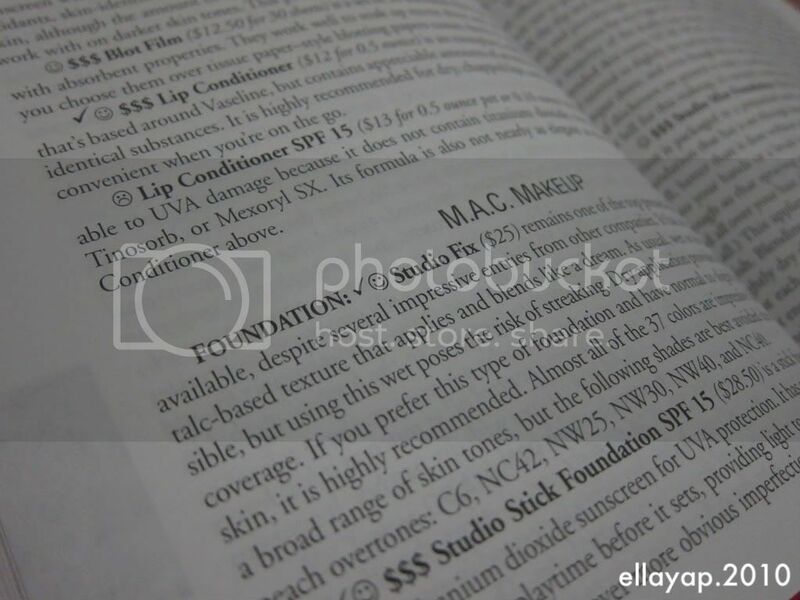 the book I should have leafed through before buying my first ever jar of face cream. Here she debunks a couple of beauty myths (supposedly, you do not need an eye cream, and yes, I am still reeling from shock), and proceeds to rate what seems like a bazillion beauty product based on their ingredients and how well these substantiate the product's claims. If the product is good, she gives it a happy face; if it's terrible, it gets a sad face. Though this is definitely not the end-all, be-all of all beauty reviews (she does have her own label and naturally every product is rated with a happy face), at least now I know better than to buy Creme de la Mer. But then again, I'm a stubborn little brat with very low EQ, so we'll see. yay everyone can comment again! @anj: i keep trying to quit shopping but chelo won't let me!